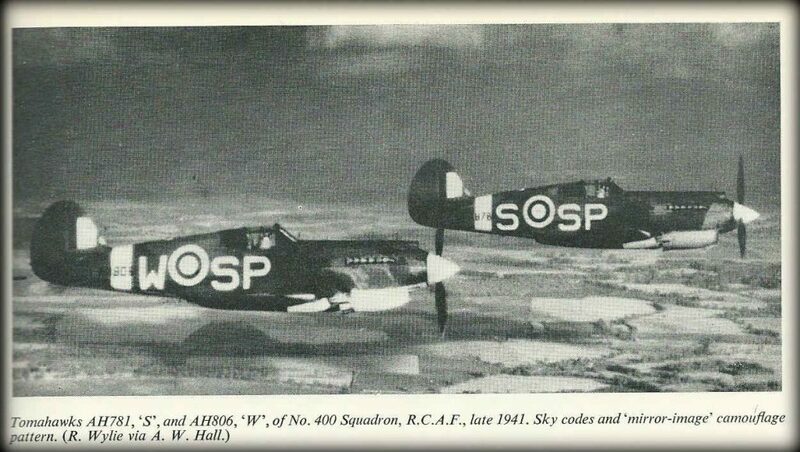 Aerodrome was HQ for four squadrons of RCAF: 168, 400, 414, 430, together known as No.39 (RCAF) Wing. They were flying Tomahawks initially, superseded by Mustangs. 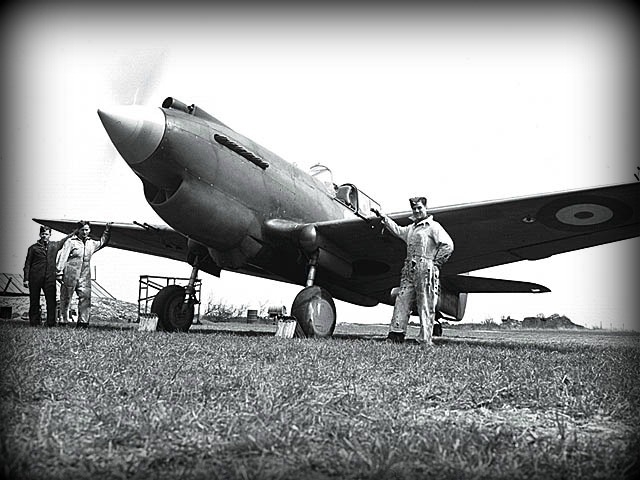 Their activities were largely training and reconnaissance. 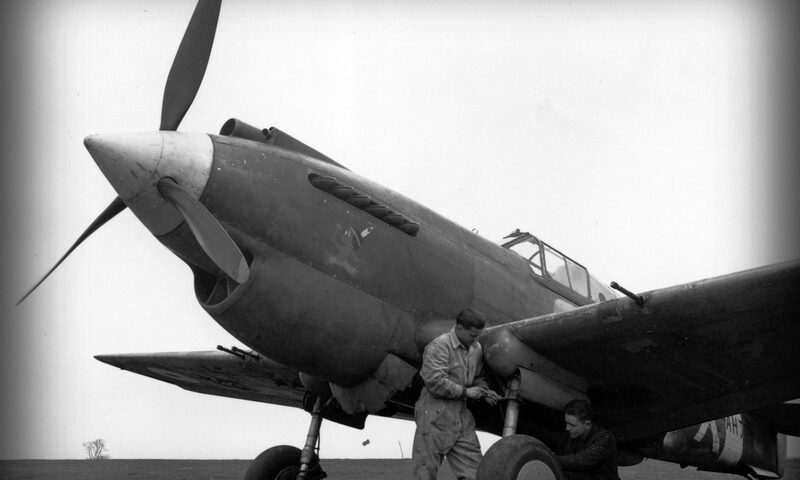 But Dunsfold also acted as an emergency landing place for damaged aircraft returning from the continent (11). There were many accidents ( see Appendices). No. 168 Squadron was an RAF Squadron allocated to a RCAF Wing. 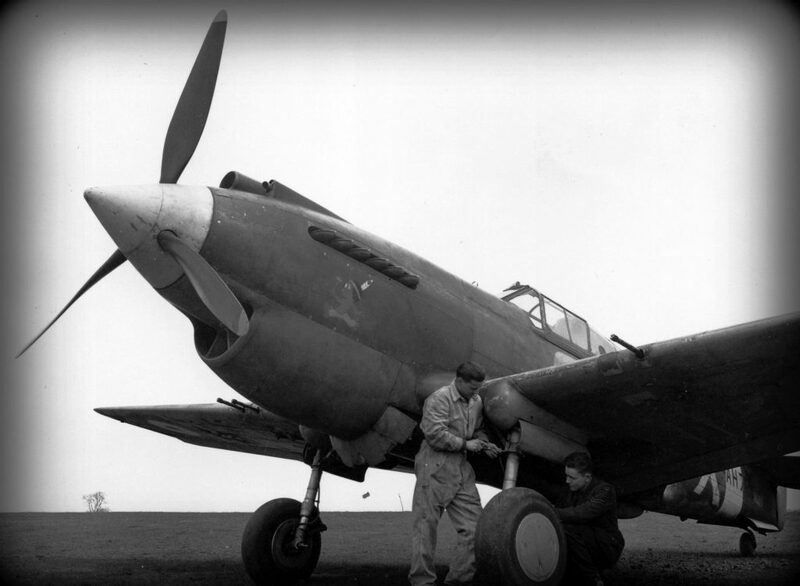 Hi Frank, We are working on building a comprehensive list of the RAF squadrons stationed at Dunsfold. 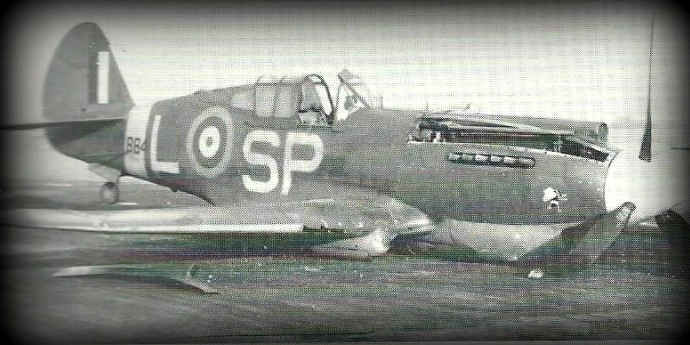 Obviously there was a fairly swift rotation of squadrons during the early years. If you have some insight, detail or anecdote – it would be most gratefully received. 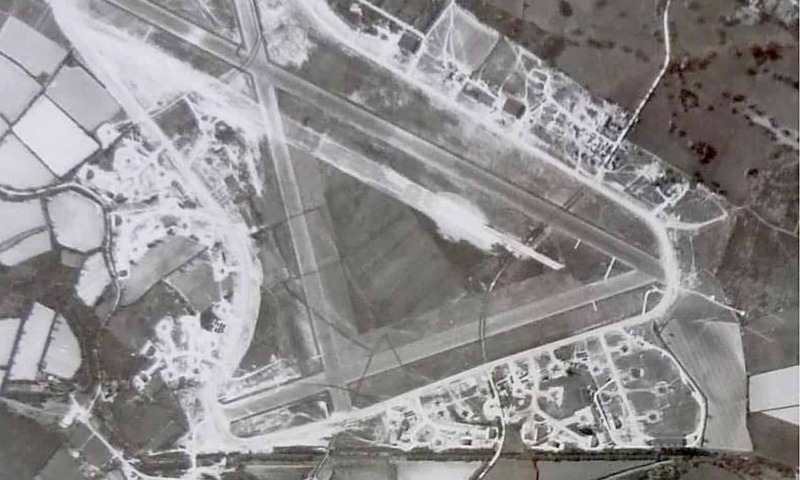 Would this be the airfield in WWII where Canadian Air Force personnel would have spent leisure time in Uckfield ? For a long time now I’ve been trying to locate a guy called Bob Miller who went out with my aunt – a volunteer Firewoman stationed in Uckfield , who sadly died in 2010 . If he’s still living , I’d love to let him , or his family , know she thought of him often . He went home to Ontario after the war and asked her to join him there but she was too afraid to be a War bride ! If he still has family living , I’d like to let them know her stories about Bob , my aunt & their friends’ time in the war . It was , of course , a frightening time but they also had some great moments together . Bob was injured during D day and my aunt visited him in a Canadian field hospital near London . He then came from the hospital to my aunt’s parents’ home to recuperate . Do hope somebody might see this and know who Bob was .